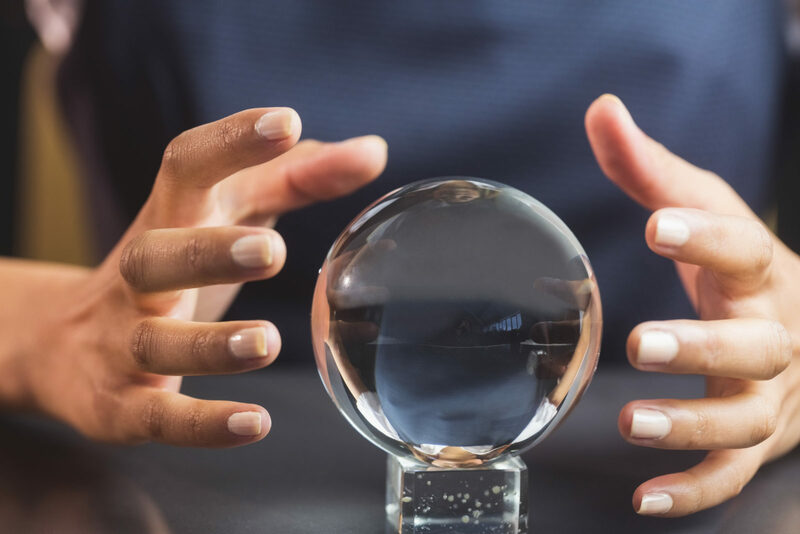 In this blog, we’ve written a few times about the idea of “Blended Threats,” and some of the ways the critical infrastructure community is proactively leaning forward in planning for them – such as in the healthcare and higher education sectors. Recently, there have been a few great examples of the types of complex threats and incidents that demonstrate blended threats. Keep in mind the definition of blended threat as you consider some of these recent updates: A Blended Threat is a natural, accidental, or purposeful physical or cyber danger that has or indicates the potential to have crossover impacts and harm life, information, operations, the environment, and/or property. A Blended Threat is a natural, accidental, or purposeful physical or cyber danger that has or indicates the potential to have crossover impacts and harm life, information, operations, the environment, and/or property. David Belson (@dbelson), Senior Director, Internet Research & Analysis at Oracle, posted an article on 06 August that provides a number of great examples of “cyber-physical” incidents. “Venezuela experienced a large power failure that left most of the capital city of Caracas without electricity, which caused a disruption in Internet connectivity as well… both the traceroute and DNS metrics saw minor declines at around 13:00 GMT. Approximately two hours later, a Tweet from the country’s Energy Minister stated that 90% of the service had been restored in Caracas, and a subsequent Tweet several hours later explained that the initial fault in Caracas originated from voltage transformer control cables being cut. The complete Oracle post, Last Month In Internet Intelligence: July 2018, includes even more diverse examples of observed global incidents of blended threats. The above are just some very recent examples of the increasingly interwoven fabric that is our modern society. For security teams, these incidents demonstrate that siloed security – archaic attempts to separate physical and cyber security, emergency management, and business continuity – won’t work in an ever-increasing connected environment. Teams need to understand threats and risks holistically, and then take appropriate preparedness and operational actions to mitigate threats and build resilience.